Through a managed services approach, AEM has demonstrated leadership in developing secure, standards-compliant solutions that maximize security and improve operations. Our technical skills have been proven through engagements across the Department of Defense. Whether working with on-premise, off-premise, or hybrid cloud solutions, we reliably maintain and optimize the key systems that support the mission of each customer. Our breadth of experience allows us to excel with challenging assignments ranging from risk mitigation to system development. Many database administrators (DBAs) face these kinds of perplexing questions and situations, putting them on the defensive and in a position where they have to prove the database is not the problem. 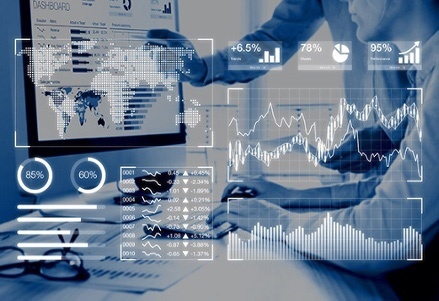 To help avoid these situations and to enable DBAs for a more proactive approach, the use of operational metrics in analyzing system performance should serve as any DBA’s first line of defense. 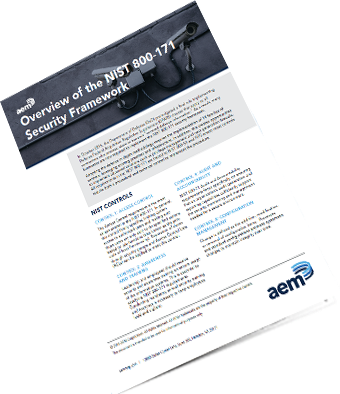 In October 2016, the Department of Defense (DoD) promulgated a final rule implementing Defense Federal Acquisition Regulation Supplement (DFARS) clauses that apply to all contractors who process, store or transmit “covered defense information.” As a result, many businesses are now required to implement the NIST 800-171 security framework.